ISLAMABAD: Malaysian Prime Minister Dr Mahathir Mohamad arrived in Islamabad on Thursday for a three-day official visit to Pakistan. 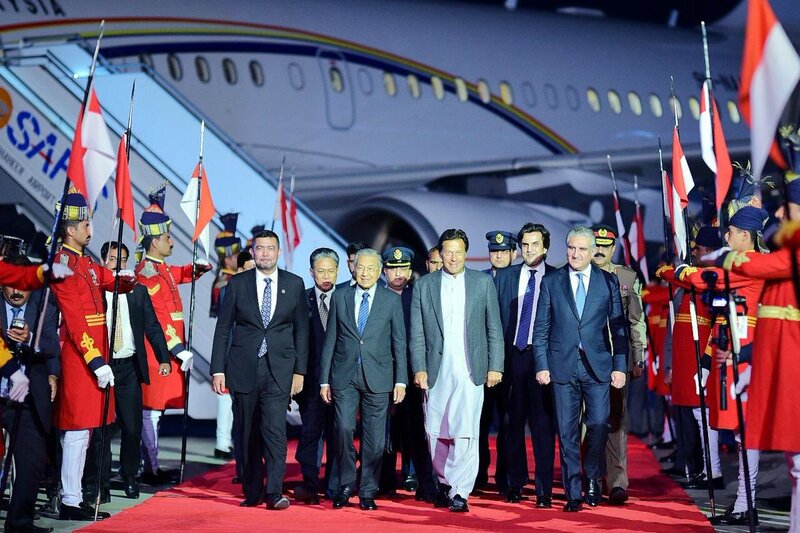 Dr Mohamad is visiting Pakistan at the invitation of Prime Minister Imran Khan and will attend the Pakistan Day parade on Saturday (tomorrow) as the chief guest. 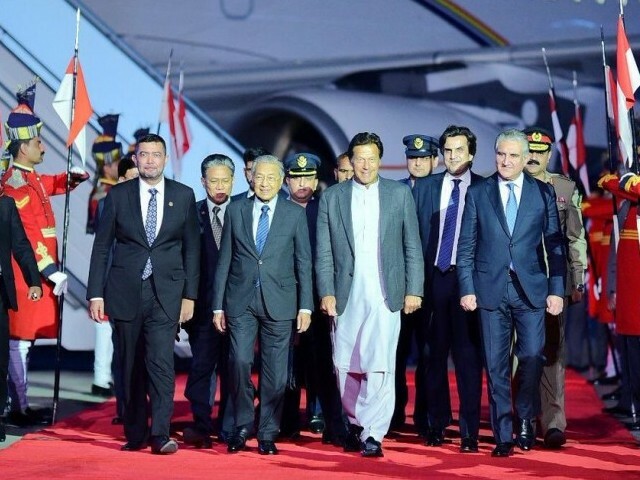 Dr Mohamad, who is accompanied by a high-level delegation, was received at the Nur Khan airbase by Prime Minister Khan, Foreign Minister Shah Mahmood Qureshi and Planning and Development Minister Khusro Bakhtiar. He was given a 21-gun salute upon his arrival. In a statement, Foreign Office Spokesperson Dr Muhammad Faisal said focus of Dr Mohamad’s visit was on enhancing economic, trade, investment and defence. The visit, he added, would improve the brotherly and friendly relations between the two countries. 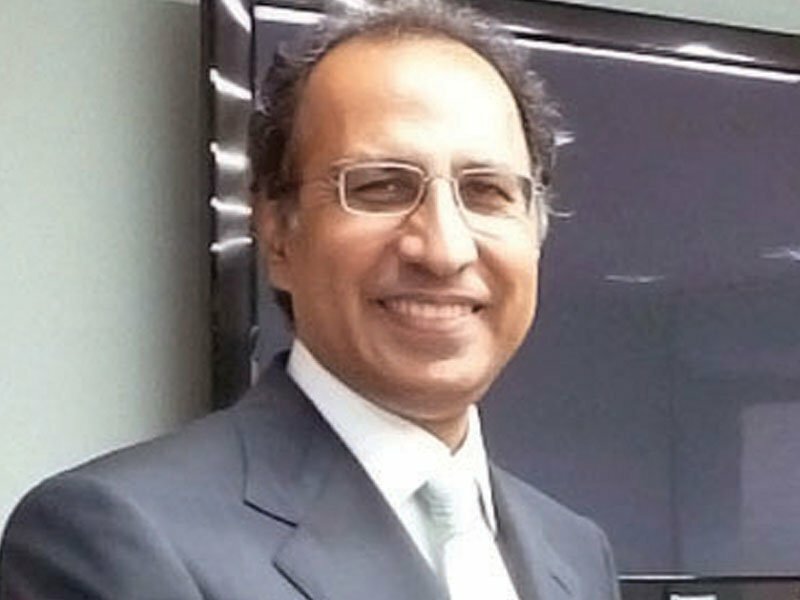 When asked about Prime Minister Mohamad’s decision to cancel some of the Chinese projects due to their high cost, Dawood said that every country had its own dynamics and “cancellation of Chinese investment deals by Malaysia does not mean that Pakistan will also follow the suit”. 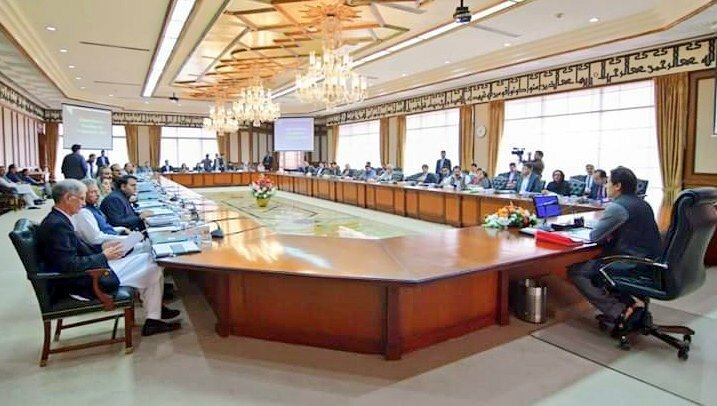 Speaking on the occasion, Board of Investment (BoI) Chairman Haroon Sharif said incentives to be offered to Chinese investors in the second phase of CPEC implementation, would also be available to investors from other countries. “The purpose is to provide a level-playing field to all the foreign investors, Sharif told reporters. Responding to a question, Sharif said that the tax benefits that had been given to the Chinese investors in infrastructure and energy sectors were a thing of the past. 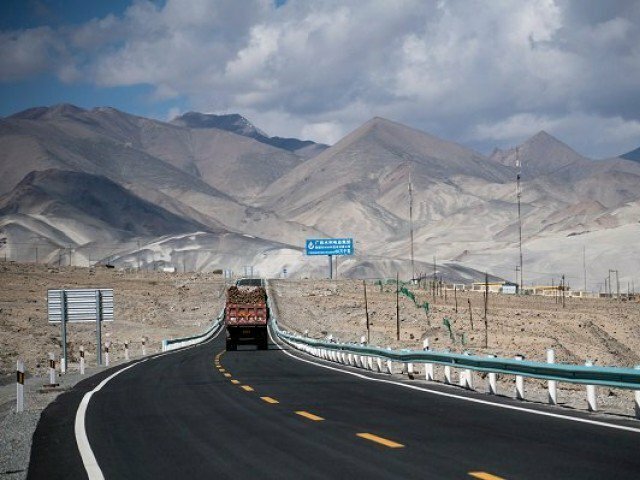 Defence analysts believe that it was unlikely that Pakistan would shift away from China because of strategic nature of the bilateral ties as well as their defence cooperation. China is also becoming a major supplier of defence equipment to Pakistan, they added.